You will learn how to apply GPS-based methods to mobilize operations while incorporating "destination-focused" initiatives. The authors explain why high-performing companies devote enormous energy toward three vital components: goals, people, and systems. And while the world's most profitable corporations all share a clearly defined vision and mission, what's often missing is a direct link between tactical operational goals and strategic direction. Not anymore. 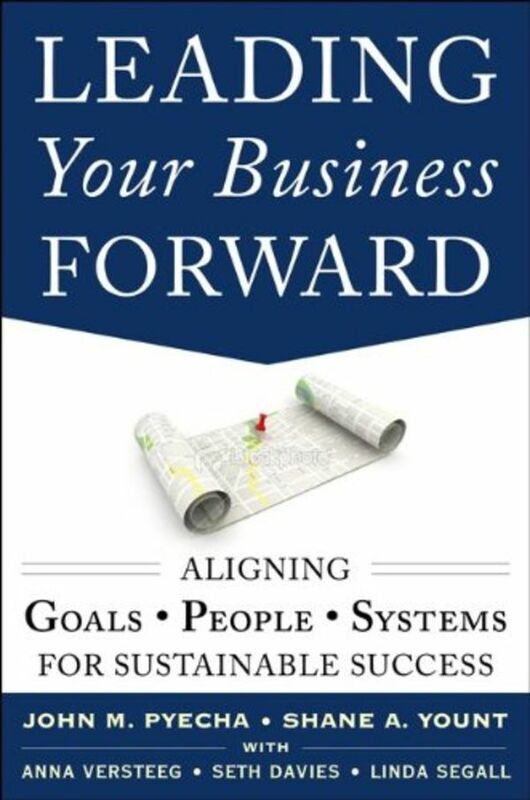 With Leading Your Business Forward you'll learn to incorporate measurable goals into your company's daily regimen. Plus, you'll have the management tools to maintain teams that are engaged, focused, accountable--and poised to drive results. Leading Your Business Forward provides everything you need to determine baseline indicators of capability and measure employee engagement, while setting a course for transformation--from the inside out. Set Your Company's Course for Unparalleled Growth! Over the past decade, business leaders have been given a number of different road maps to success, all of which promised viable how-to solutions for business growth. They were very good maps, yet, with few exceptions, they did not guide us to a sustainable level of success. What's missing? A true GPS for leaders. Utilizing the five simple steps associated with your car's GPS system, this guide shows executives how to manage expectations and measure employee engagement and accountability while boosting productivity. Having brought their critical insight and innovation to bear at firms like Michelin Tire, Harley-Davidson, Learjet, Lockheed Martin, Boeing, Styrolution, DuPont, Boar's Head, Kroger, Revlon, Pfizer, Genentech, and Merck, the authors now present the ultimate resource for leaders.